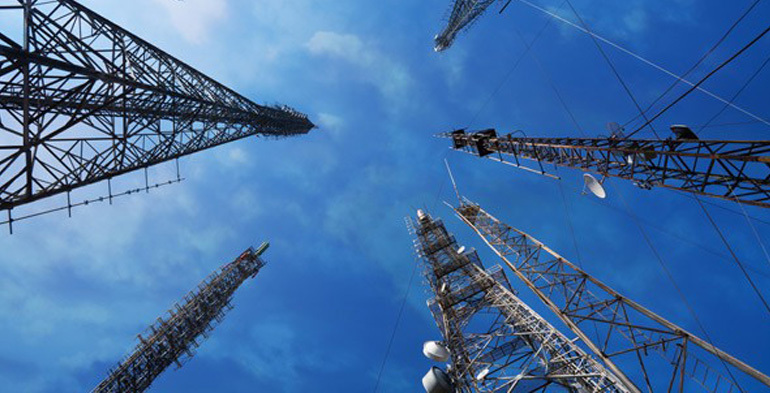 NPI strives to serve Telecommunications Infrastructure Providers of Japan by helping them to better understand the newer markets and find sustainable growth opportunities. We understand our clients requirements and provide advisory for Strategic Entry options into the newer markets by building strategic partnerships, Product Introduction and channelization and Sustainable partnerships and Market research. We focus on developing pragmatic strategies to address our clients’ most critical challenges.